On October 7th, Christian Poltéra and his longtime piano partner Ronald Brautigam will give a chamber music concert in the Amsterdam Muziekgebouw. The duo is known for its excellent interpretations and balanced programs. In the Netherlands, they bring works by Beethoven, Saint-Saens and Brett Dean to the stage. 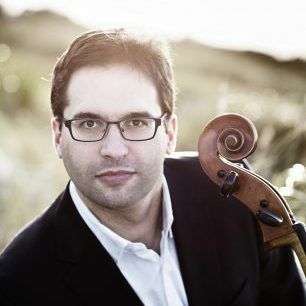 On October 19th and 20th, Christian Poltéra will perform Barber’s Cello Concerto in A minor op. 22 with the Berner Symphonieorchester and the Chinese-American conductor Xian Zhang. The concerto moves between the tension between traditional and new music and places the highest technical demands on the soloist, which Christian Poltéra masters in every respect.